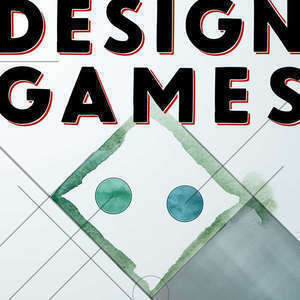 Let’s talk about how we talk about game designs. Let’s talk about how a game does its thing and how a design achieves (or doesn’t) its selected goals. What is your game about and how is it about it? Let’s do that by talking about variations on the “Big Three” questions of RPG design. The audio in this early episode is, uh, unpolished. Thankfully, writer, interviewer, and friend of the show, Brie Sheldon, stepped up to transcribe this episode, so you can read that transcript now, too! We’d be remiss if we didn’t mention Jared Sorensen in these show notes so that you can google him and read more of him.